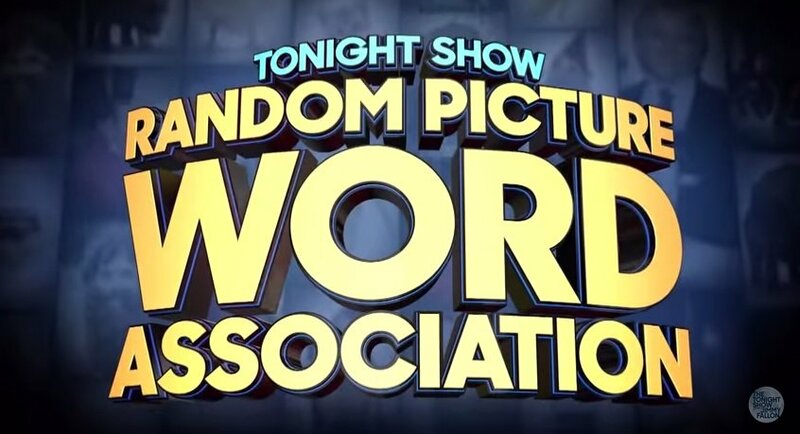 Several times each year, Jimmy Fallon plays a game on The Tonight Show that can easily be modified as a language-learning activity for the classroom. I’ve written about many of them. Last week, he played a new one called Random Picture Association. As the video below shows, it’s exactly what the name implies — they show photos and players share what comes to mind. It seems to me that this could be a fun exercise for students to practice speaking — either give groups of two or three a pack of picture cards or show funny images from the web on an overheard. Then one student in each group – taking turns – tells the others in English what comes to their mind. Has anyone tried something like this in your classroom?